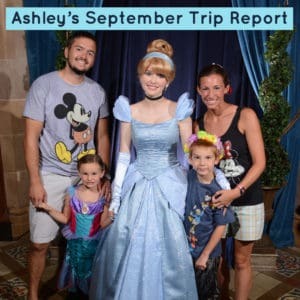 Ashley recently returned from her land and sea trip with her husband, son, and daughter. Hear how it went (and why I called her "debt free Ashley"). I also have a quick tip to make it easier to keep items cleaned in your hotel room. "Cleaning your resort mugs, kids' sippy cups, water bottles and other items can be a pain with the soap in hotel rooms. Put a small dollop of dish soap on a few sheets of paper towels and let them dry at home. 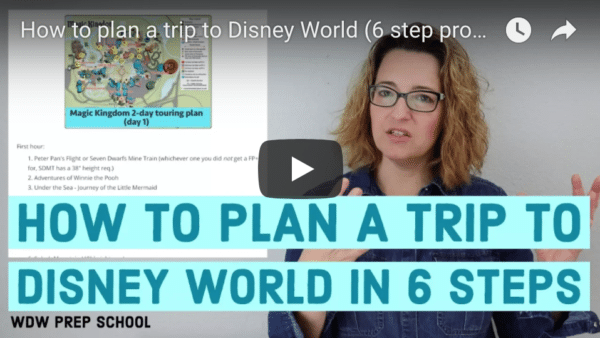 Fold them, store in a ziplock bag and place in your luggage for your Disney trip. Simply wet one sheet at a time, use and dispose!" Heard from lots of people about this glitch and got it fixed mid-afternoon. Thanks for the heads up. The recording has some audio overlap going on at about 1:05. Thanks so much for having me Shannon!! Hope it’s helpful to others and excited to hear about your cruise in December too!